The Epiphany is regarded as a holiday in most Christian’s countries. It is celebrated on the 6th according to the Gregorian calendar and on the 19th according to the Julian calendar. What? What in the world is he talking about? Has he had a little too many on New Year’s Eve? Well, no… I mean, yes, but that’s beside the point. I’m talking about the Italian tradition and folklore connected to January 6th. The Epiphany is regarded as a holiday in most Christian’s countries. It is celebrated on the 6th according to the Gregorian calendar and on the 19th according to the Julian calendar. It is supposed to be the day when the Magi visited infant Jesus to bring their gifts, which is why most Christian countries such as France or Spain might celebrate, or at least remember, through parades and representations, the three kings themselves. 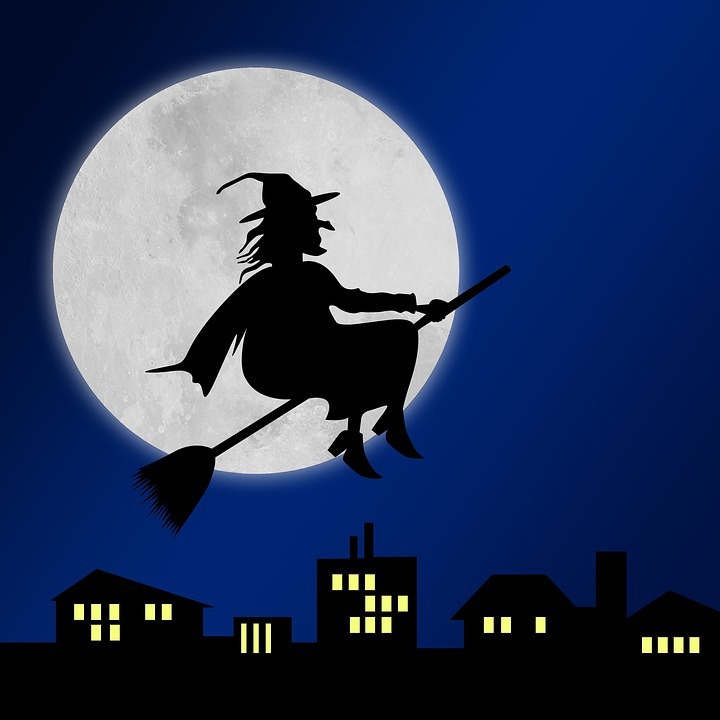 So why do we, in Italy, celebrate an old lady whom, during the previous night, allegedly travelled on her broom to bring gifts to good kids (and coal to bad kids), much like Santa did a few days earlier? According to a Christian Legend, on their long journey to Jesus the Magi stopped in a village and asked for directions: this old lady could not help them but offered them shelter in her house for the night. They invited her on their quest to find the Christ but she declined, as she was too busy with her housework. When she later changed her mind, as you do when have the chance to meet the Son of God, it was too late for her to join the kings who had left. So, as she’s still looking for them and the Messiah on this day, she leaves gifts to all the good children. Bologna is a beautiful place to spend this holiday if you have Children. Quite frankly, the epiphany is not the biggest deal for us grown ups, but we have the European Befana coming to Bologna to entertain Children with her tales and stories, a whole lot of gifts and traditional product. So, if you’re around, you might consider coming to Piazza Maggiore to enjoy the celebration. Otherwise, just make sure you take the chance and go next time someone asks you to visit the infant Son of God, or, hey, at least come on one of our food tours!